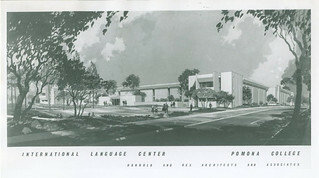 Built in 1964, Pomona’s new chemistry building, popularly known as Seaver North, was the largest (60,319 square feet) and most complex of the three donated by Frank Seaver. It was an unusually well-equipped facility for an undergraduate college, featuring a lecture room with closed circuit and commercial TV and both slide and movie projectors; two freshman laboratories; a well-stocked chemistry library that Wilson Lyon declared one of the finest on the West Coast; and an IBM System/360 computer that cost more than $268,000 and was one of the first to be purchased by any American college or university in the nation. 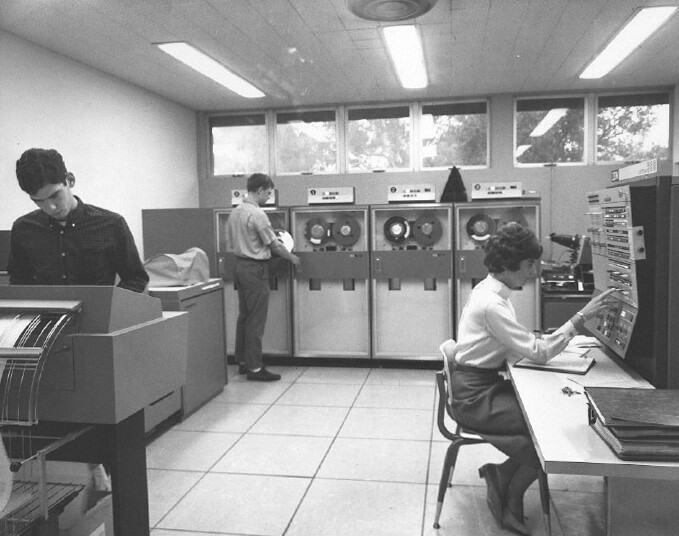 The research and teaching labs all had stainless steel distillation hoods and safety glass partitions. 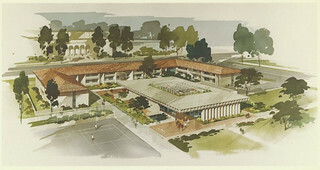 The building’s specifications evolved through the close cooperation of members of the faculty, particularly Professor R. Nelson Smith, chair of the department, who devoted three academic years to the project. 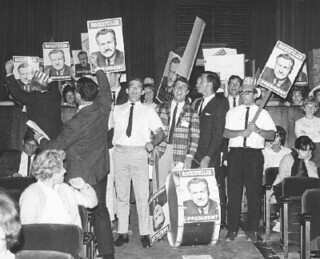 A Human Relations Council, organized by Mike Wood ’66, held a three-day conference on Civil Equality with speakers from the civil rights movement, including James Farmer, national director of the Conference on Racial Equality; James Forman, executive director of the Students Non-Violent Coordinating Committee; and S.I. Hayakawa, then president of Language Arts, San Francisco State College. 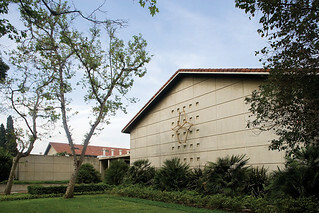 Founded in 1963 as the sixth institution of The Claremont Colleges, Pitzer College began as a residential liberal arts campus for women with a curricular emphasis in the social and behavioral sciences. 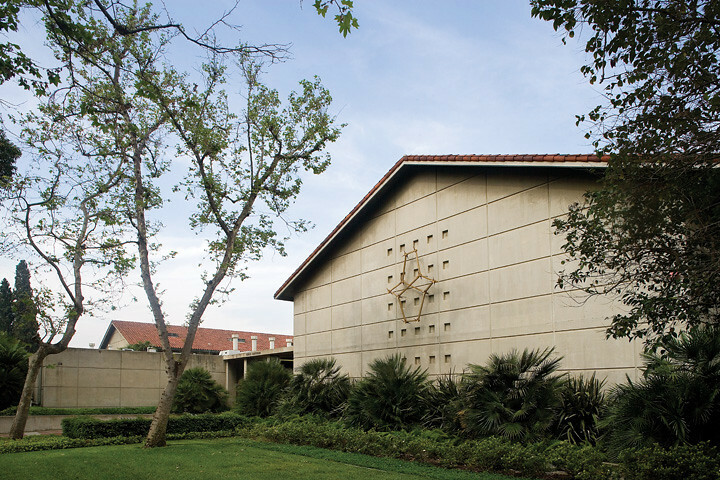 Pitzer was the first independent women's college to open in the United States since Bennington College in 1932. 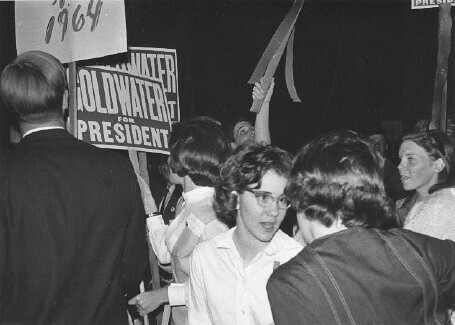 The College opened its doors in 1964 with an entering class of 153 students. 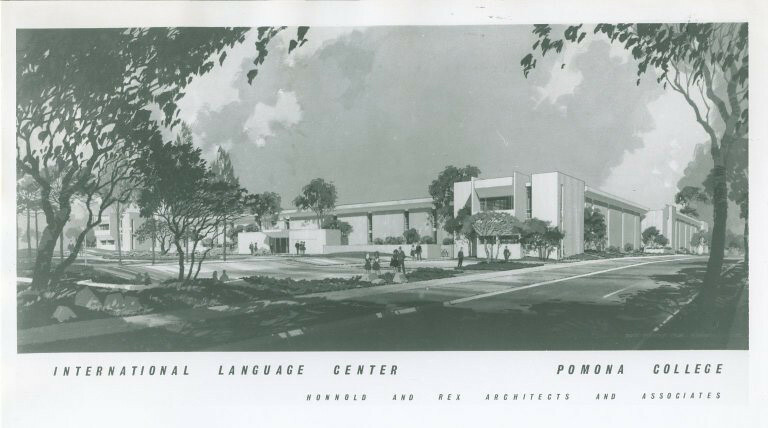 By 1968, the College's enrollment had grown to some 550 students, and in 1970, Pitzer became co-educational with a student population of 618 women and 80 men. A Mississippi jury, trying Byron De La Beckwith for the murder of Medgar Evers in June 1963, reports that it cannot reach a verdict. President Lyndon Johnson signed the Civil Rights Act of 1964 into law. The Congress passes the Gulf of Tonkin Resolution, giving President Johnson broad war powers to deal with North Vietnamese attacks on U.S. forces.